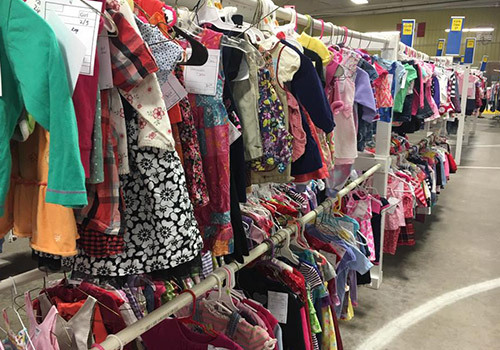 Here We Grow Again is West Central Wisconsin's upscale children's consignment event held at Hobbs Ice Arena in Eau Claire, Wisconsin. Our sales are offered twice a year, one in spring and one in fall. We are the place to find bargains on quality, name brand clothes, great toys, books, videos, baby equipment, nursery furniture, and more. ​Learn More About Our Sale. Want a SIMPLE way to turn your kids clutter into $$$$?? Consign with Here We Grow Again and receive 70% of the sale price at our 3-day event attended by thousands of shoppers! 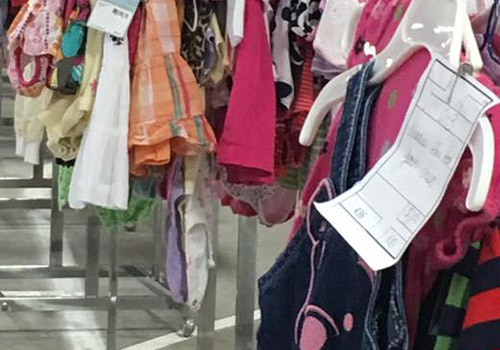 Check out Eau Claire's largest children's consignments sale. No admission fee! 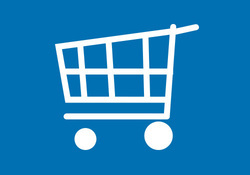 Sell your gently used clothing, toys, and equipment and receive 70% of the sale price! Our volunteers have the opportunity to shop FIRST - the Thursday before the sale! Bring more customers to YOU! We offer several ways to become a business partner. Want to be a consignor but don't have time to tag your items? No problem! Space is limited, reserve your spot NOW!! Check out our Tagging Service. Child size wire are available for $1.50/dozen. 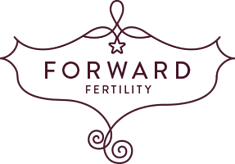 Contact us with your desired quantity and when you can pick up in Eau Claire, we'll have them ready. Contact Us. We are looking for Volunteers and/or Consignors to join us for our Spring/Summer consignment sale!